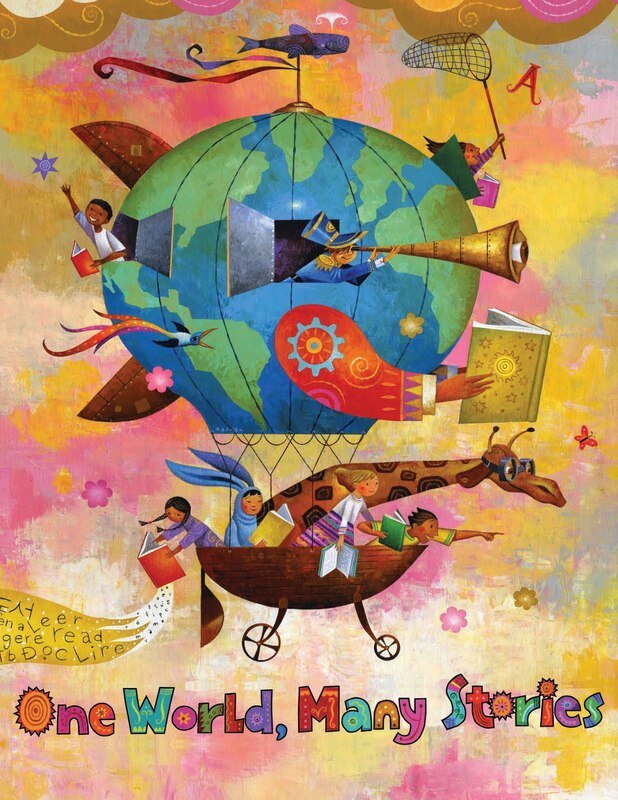 Summer Reading Sign-ups start June 1st! Stop by the library to sign your kid and yourself up for the Summer reading Program. Kids set their own reading goal to work towards earning prizes including a book of their choice! And adults get to complete library passports by reading (and perhaps attending events). Each completed passport gets entered into a drawing for a Nook e-reader! Of course we've planned great activities for all ages, all summer long. Click here to find out more. Don't forget even babies can sign up for Summer Reading. You'll enjoy reading to them according to the goal you set! Listening to music is great for learning. Hearing words broken into beats helps with recognizing that sentences are made of words which are made up of syllables which are made up of sounds. Music that grownups enjoy listening to too doesn't hurt! Here are a few you might like to try. New Orleans Playground This Putumayo recording features traditional New Orleans sounds that kids love to dance to. Washboards and accordians create fantastic sounds. 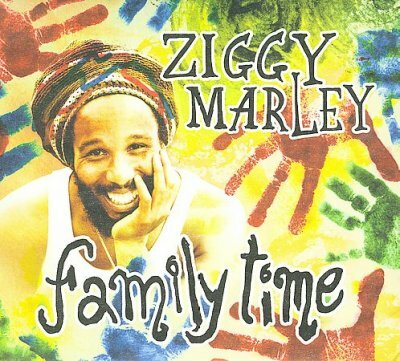 Family Time by Ziggy Marley. 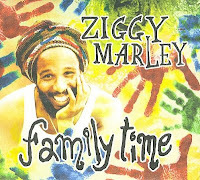 Excellent rhythm, sweet lyrics and tunes that stick in your head (in a good way! ), make this a great listen. A relaxing and cheerful recording. Wiggleworms Love You Classic kid songs sung with a folk twist, this recording will have you remembering songs that Grandma sang. We're getting ready for summer. How 'bout you? We're traveling the world this summer with the library's Summer Reading Program, starting with registration on June 1. Just stop by the library to sign up. For kiddos, they set their reading goal and then start reading. Grownups can have some fun to with our reading passports, which act as entries for our grand prize drawing (Nook, people!). Find out more details here. Get a preview of programs for kids here and for grownups here (starting with a concert on June 4). Have fun reading! I just learned a fun song that's great for big and little kids. It combines rhyming and gentle touch for a great learning experience. There's a spider on your nose, let's see where he goes. There's a spider on your nose, on your nose. For babies, wiggle your fingers on baby's nose for a gentle tickle. Bigger kids can do this themselves. To help your little one hear rhymes, move the spider to other parts of their body. Bigger kids can help you suggest where the spider will go next. Example: cheek/he'll stay there a week; knee/he jumps like a flea; belly/he wiggles like a bowl of jelly. Have fun coming up with these silly rhymes. Sunny days are gracing us now and again. 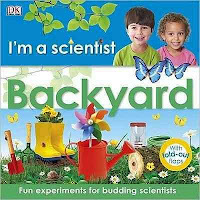 If you're thinking of starting a garden with your kids, stop in to the library to check out some books. The Dewey number for gardening is 635, so you'll find great books upstairs for grownups and downstairs for kiddos. Here are a few of my favorite kid titles. Kids' Container Gardening by Cindy Krezel. Garden all year round with projects for inside and outside plants. 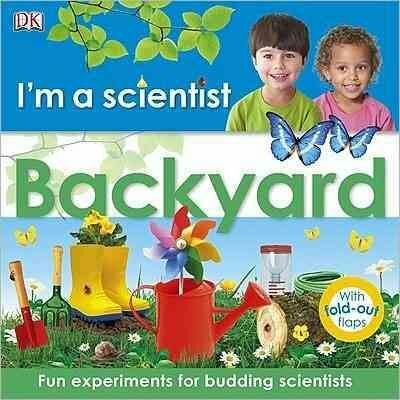 Mini Scientist: In the Garden by Lisa Burke. Gardens are great places to learn. Try out these experiments in your own yard. Ready Set Grow! This DK publication has step by step instructions, fantastic pictures and fun projects. 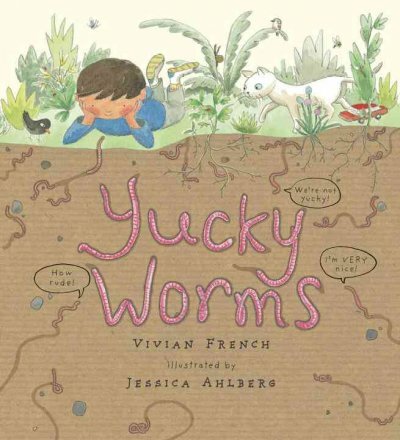 Yucky Worms by Vivian French. Worms are wiggly and slimy and great for the garden. 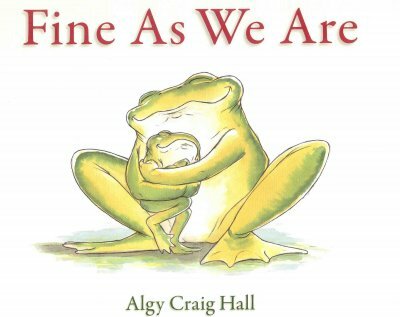 This fun picture book shows you how. I like my books with plenty of drama, some mystery and a hint of romance. I also need a book that I can read quickly between work, kiddo care and sleep. And I have to have a great plot; I have little patience for lots of background with no action. That's why I love Young Adult fiction. There's a whole group of us: grownups who read books published for teens. Want to give it a try? 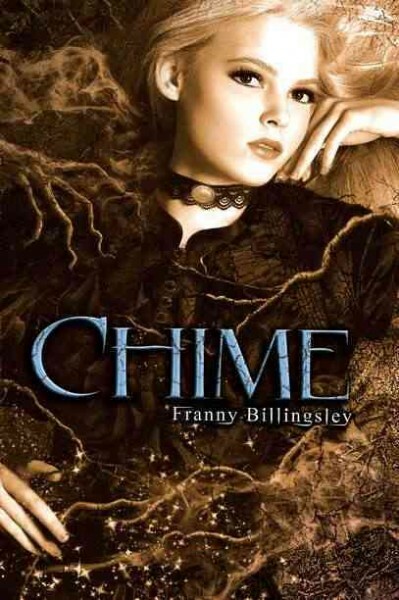 Chime by Franny Billingsley. Briony can see the Old Ones who haunt the Swampsea. When her sister becomes sick with the Swamp Cough, she knows she must confront her witchy-past and risk losing her life to save her sister. A dark and beautiful tale. Revolution by Jennifer Donnelly. Angry and depressed after the death of her brother, Andi just wants to play her music. Instead she has to finish a major project or she won't graduate high school. 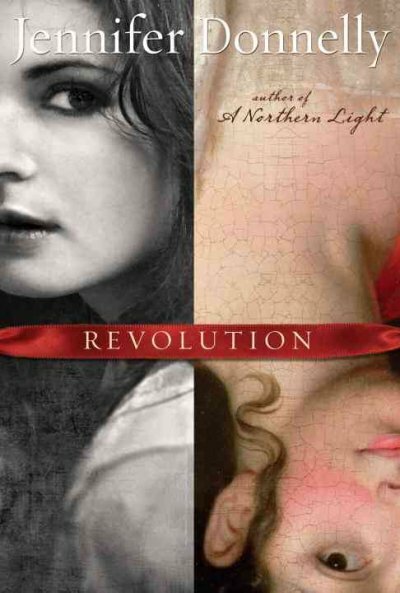 A discovery belonging to a musician from the time of French Revolution provides insight into Andi's life and a young revolutionary. 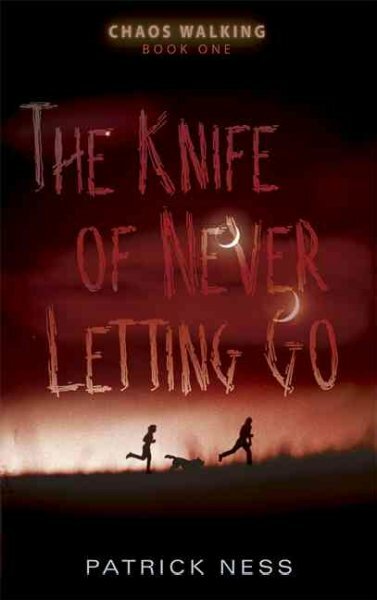 The Knife of Never Letting Go by Patrick Ness. Flash forward to planet colonization. A plague has hit the settlements, killing the women and infecting the men so that they constantly hear each others thoughts. One day Todd hears something different out there...silence and discovers a girl. The truth leads him on a wild chase. It's Mother's Day and in addition to flowers, chocolate and a cooked meal, here's hoping Mom gets to share a book with her little (or big!) ones. 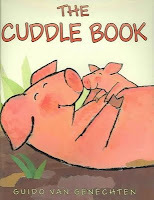 Here are my favorite picture books for snuggling and sharing. 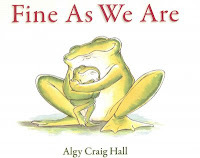 Fine As We Are by Algy Hall. Little Frog loves spending time with his mom. When she surprises him with a "few" more little ones, he struggles with the divided attention. Adorable illustrations! The Cuddle Book by Guido van Genechten. How does a porcupine cuddle? 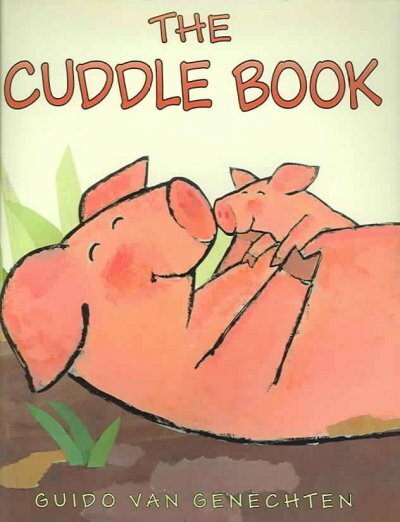 Find out how different animals cuddle and who has the best cuddle of all. 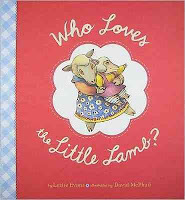 Who Loves the Little Lamb? by Lezlie Evans. When little lambs are not so pleasant, do their mommies still love them. Of course! With illustrations by David McPhail, you and your fussy lamb or messy puppy will share a giggle. Want to help with the decision making and direction of the Library?The Tigard Library Board is looking for a few good volunteers. Find out more about Board meetings and responsibilities here. You can fill out an application online or pick up a copy at City Hall. Either way, the deadline is May 27 to apply. Surrounded by picture books and chapter books, I often get lost when it comes to books for grownups. Luckily our Adult Services Librarians are on the job. The new Tigard Library website has two excellent places to help you out: May We Recommend and New at the Library. With featured books, booklists and links to helpful sites, you'll find it a quick and easy way to grab a book for yourself. The booklists are linked to the catalog, so you can place a hold on something that sounds good and we'll let you know when you can pick it up! Hey, Kids, What Would You Do? Got a future politician in the family? Civic leader? Get them thinking with an excellent question (and contest) "What would you do if you were the mayor?" All it takes is a poster or essay or video (depending on their grade) with their ideas, an entry form and they're set! See the rules and application here. The deadline is approaching...May 31...so get creative! Did I mention prizes? !